Give into temptation and indulge yourself! 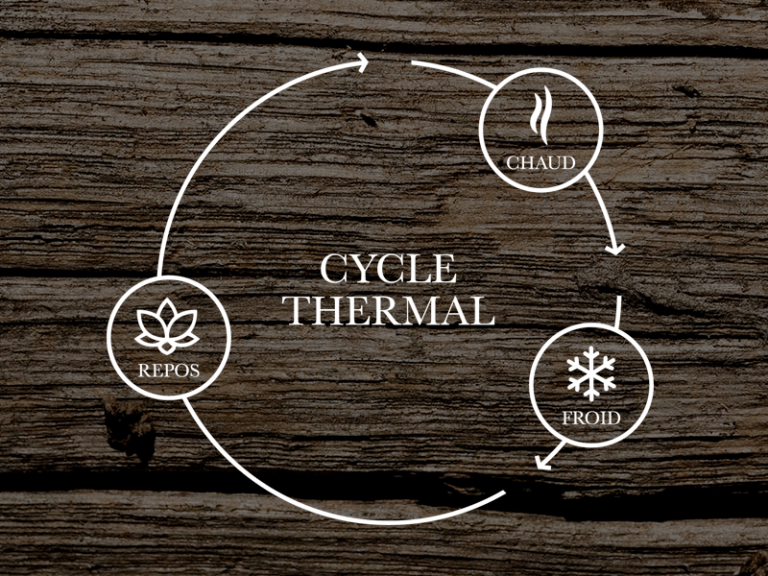 Thermëa packages allow you to customize your experience. Choose your activities and you’re on your way to optimum relaxation! All packages rates are for a single person. Double them to experience relaxation in pairs! 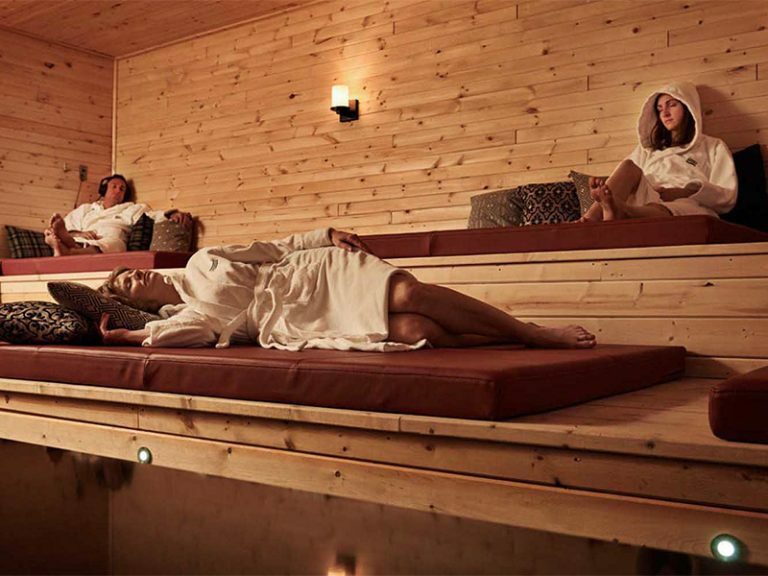 Access to the site: Saunas, baths, our relaxation areas & massage in the same day. 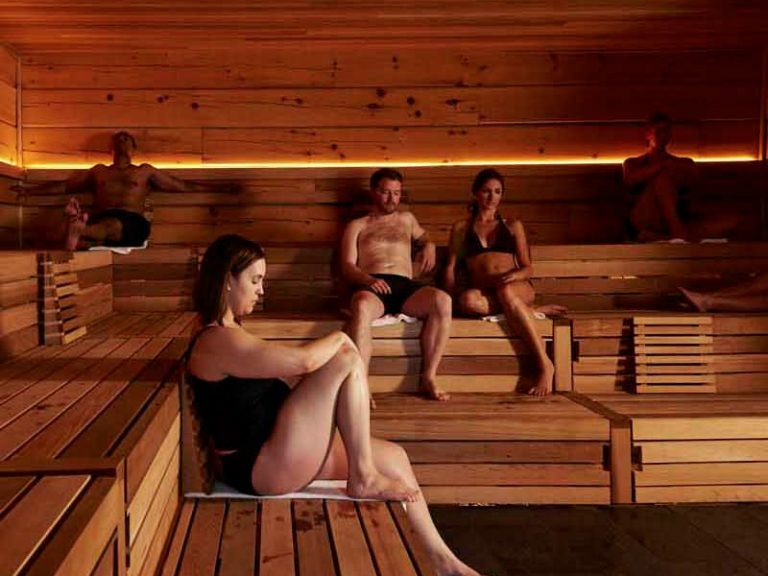 Access to the site: Saunas, baths, our relaxation areas & body treatment in the same day. Prices subject to change without notice; taxes not included. Reservations are not necessary for the thermal experience. A credit card number (MasterCard/Visa) and reservation is required for massages and body treatments. A $110 processing fee is charged for cancellations or changes less than 24 hours prior to a reservation. You may experience a massage without having to partake in the thermal experience. Activity reserved for those 16 and older. Guests aged 16 and 17 must present identification card to access the site. Please note that we have a whispering policy on the site, except for our saunas and relaxation pavilions, where silence is mandatory. A towel and a lock will be provided upon arrival; however, you must bring your bathing suit, sandals and a reusable water bottle (glass containers prohibited); you can also bring your bathrobe, rent or buy one at the reception. Only food and beverages prepared on site are allowed. Our restaurant and lounge are available to guests during business hours. Please note that some parts of the site are not accessible to people wth reduced mobility. 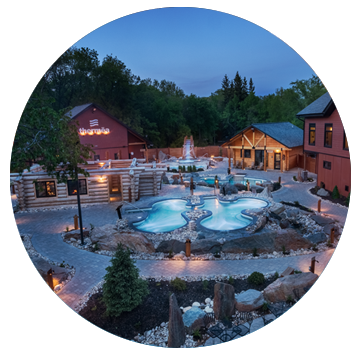 Since we cannot control changing weather conditions or electrical outages, no compensation will be given in the event that our baths and saunas are closed due to unforeseen circumstances.